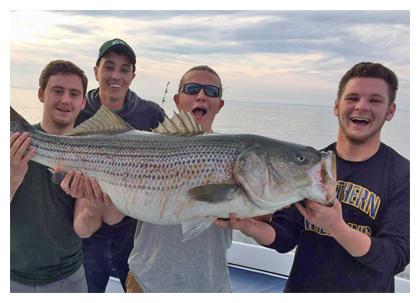 Captain Joe Cox is one of the youngest captains on the Chesapeake bay. 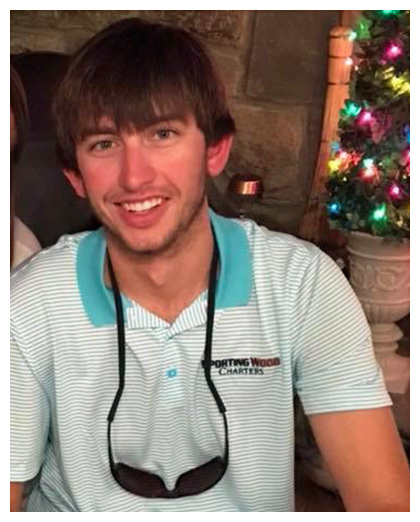 Born and raised in Deale, MD, Captain Joe has been working on the water since age 10, so he has a tremendous amount of experience. Captain Joe is on the water every day and can promise the best possible chance of a successful day of fishing for all customers.